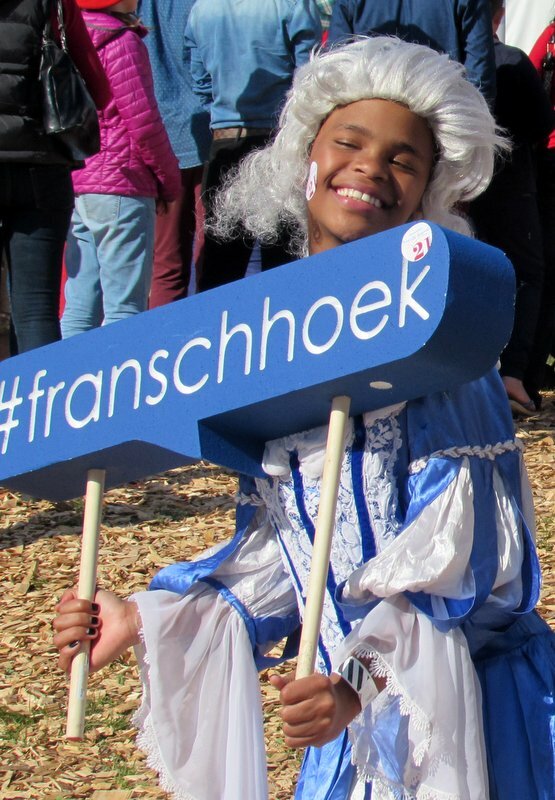 Franschhoek leaves nothing undecorated today, buildings and trees are swagged with bunting, locals and vistors sport berets and French themed outfits. The sun is shining, the food and wine are world class and the party is on! 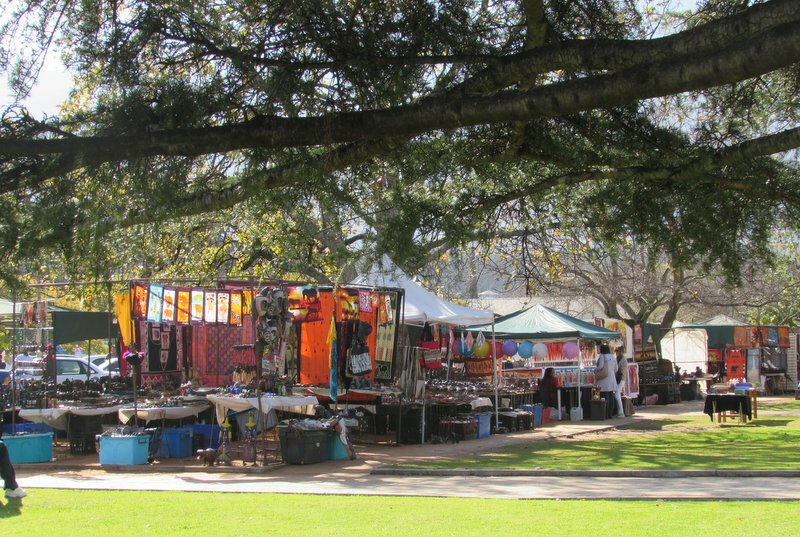 The Village Market outside the local church has everything from fresh produce, hot food, plants, crafts and novelty gifts, while the Bastille Market in the town hall tempts passers by with pancakes, and other sweet treats. 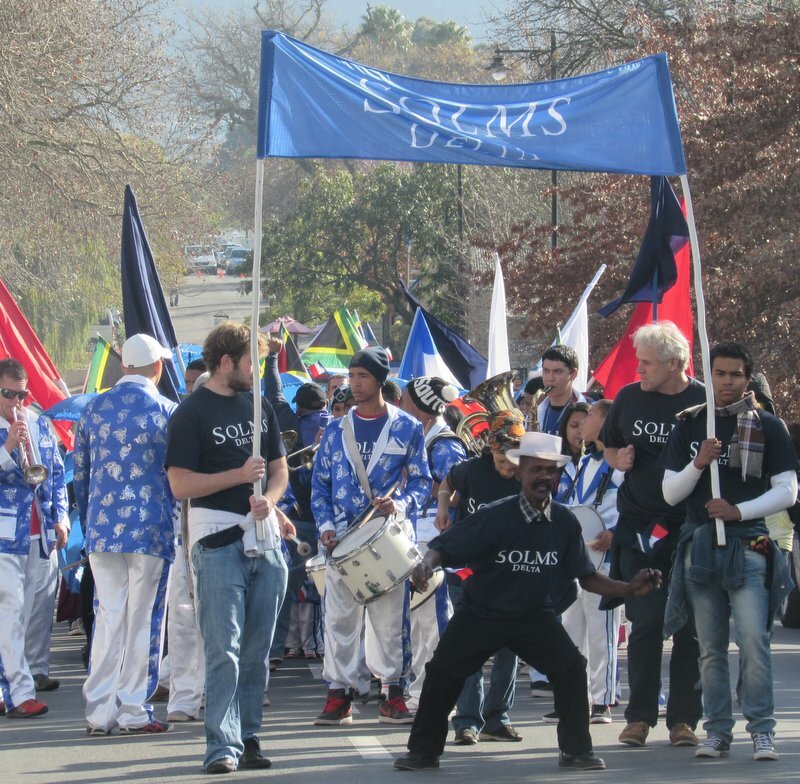 A lively parade through the high street by the Brass Band of Solms Delta kicks of the festivities. The noise and the smiles are infectious. Barrel Rolling competitions, fine food and wine tasting, boules and all things French are celebrated in the huge marquees next to the monument. For those who are not foodies or wine lovers, the local pubs offer great varieties of beer, live music and pub grub. 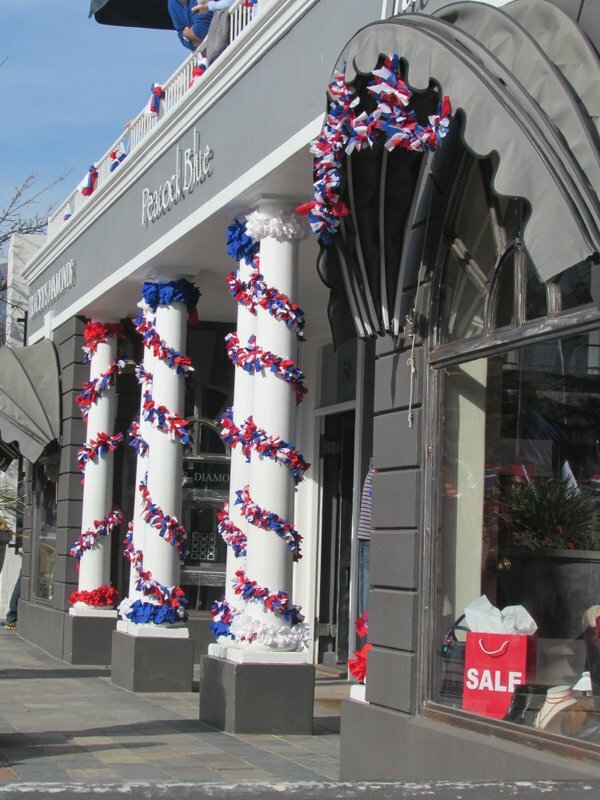 Shops, art galleries, African markets and curio shops are plentiful for those preferring retail therapy. 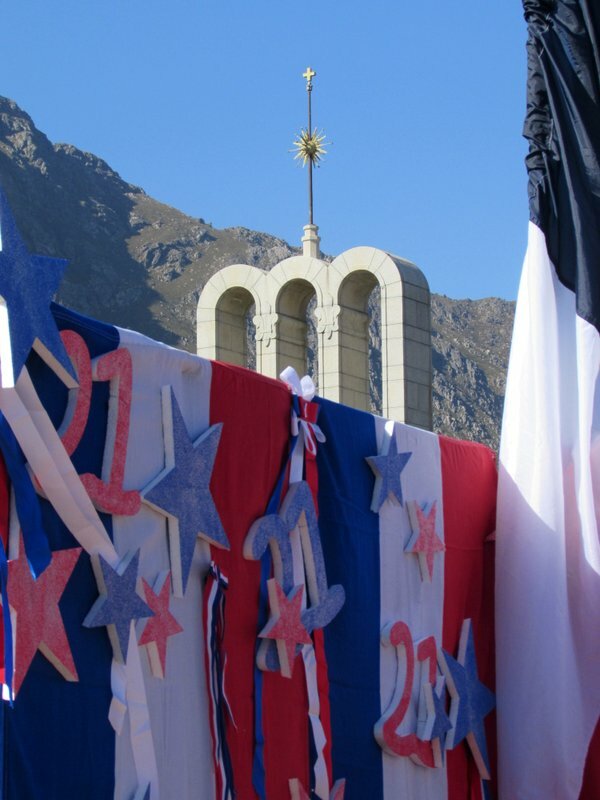 Bastille Day is a celebration to mark the end of feudalism,the proclamation of The Rights of Man and the Citizen, and Freedom and National Unity in France. 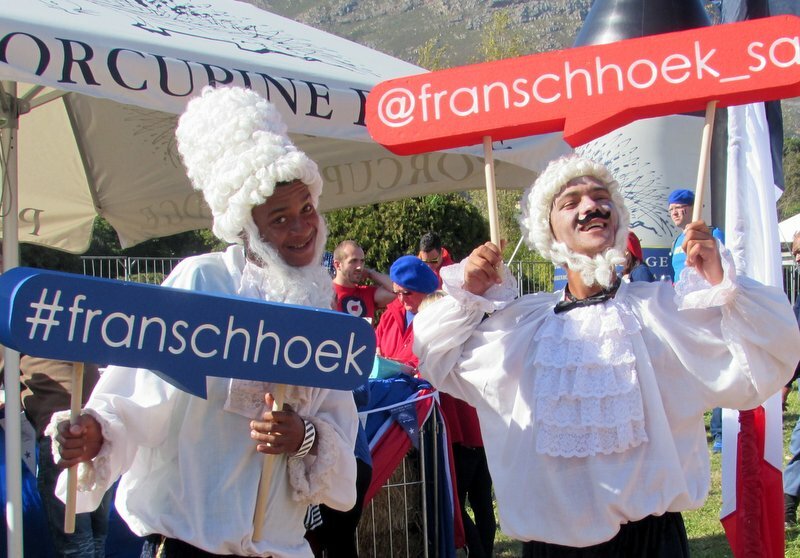 Franschhoek in the Western Cape province of South Africa has a rich French Heritage going back 300 years. 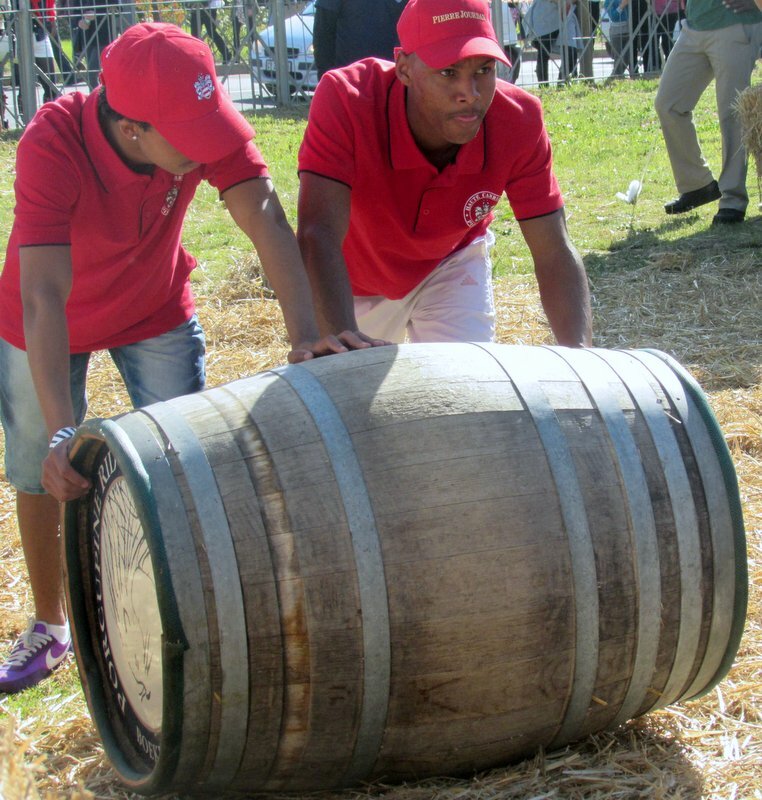 It is the wine capitol of the country and boasts world class cuisine to compliment it’s award winning wines. 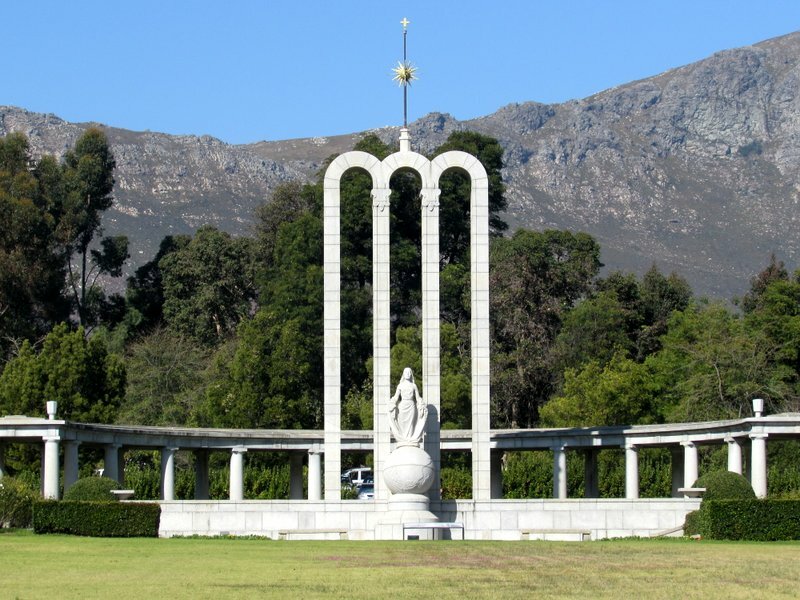 The Huguenot Monument is a testament to the 277 Huguenots who fled from France in the late 1600’s to settle and start afresh in Franschhoek .The museum next to the monument tells the stories of these families. Eastern Cape #shotleft. 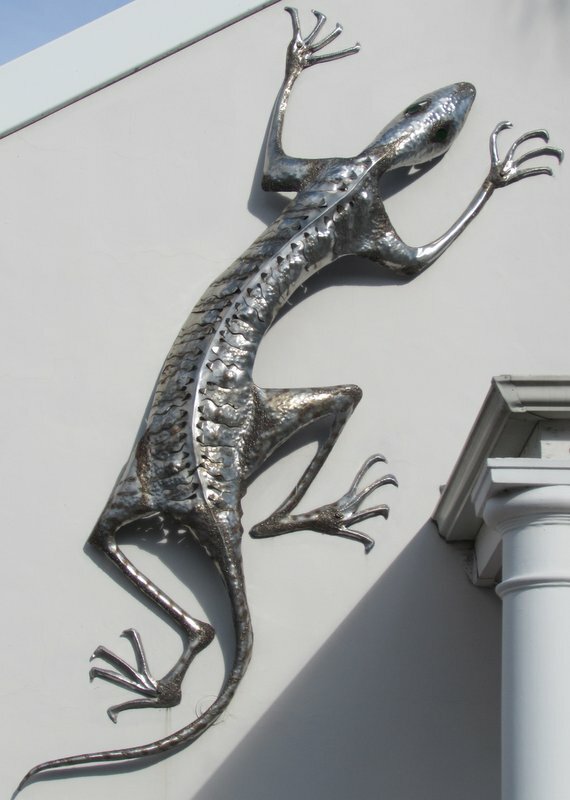 5 days of coastlines and kloofs, people and projects. 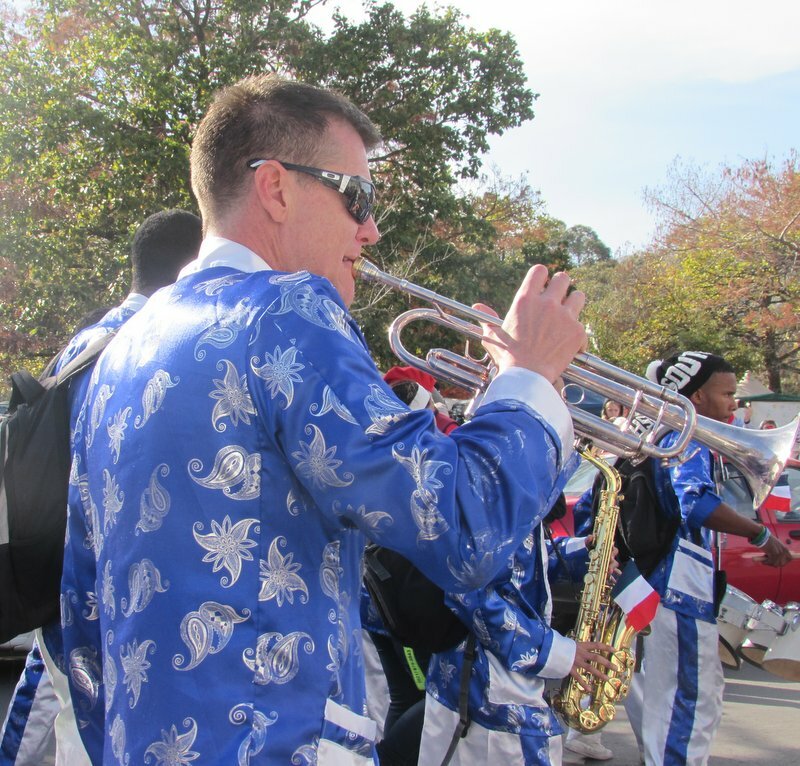 The small towns around the Cape know how to do a proper festival. Wish I was closer to be able to visit them when these things take place. Time to start getting the small ECape towns to do festivals! If anyone can make it happen, it is you. Lets brainstorm! My French colleague is chuffed that this festival is celebrated so far from France, and with some aplomb! Glad to hear it Mary. 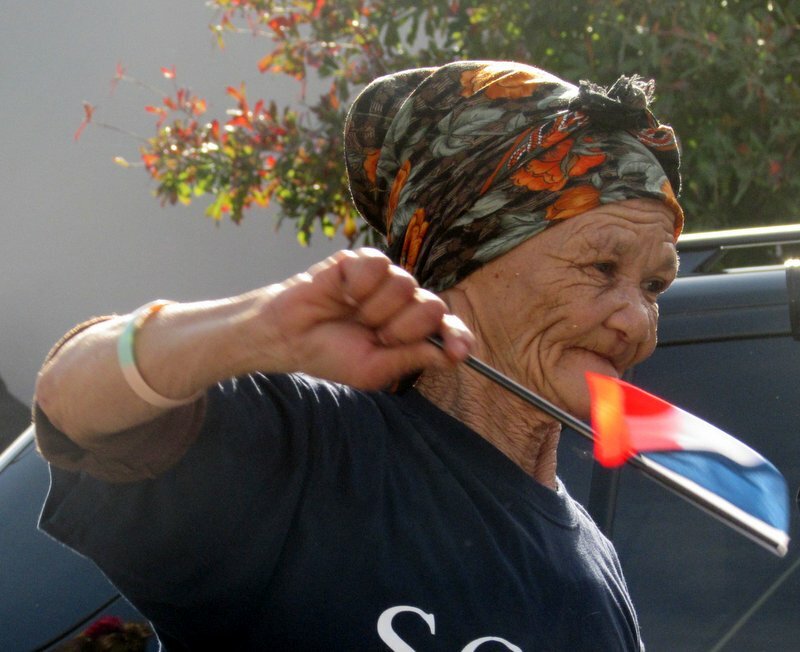 As you know, South Africans know how to celebrate!